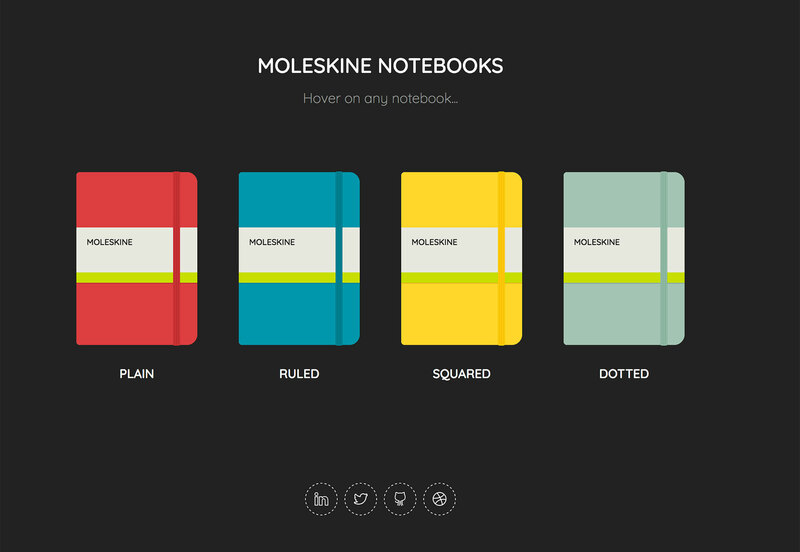 Spring is in the air with plenty of new tools, particular color and CSS options. 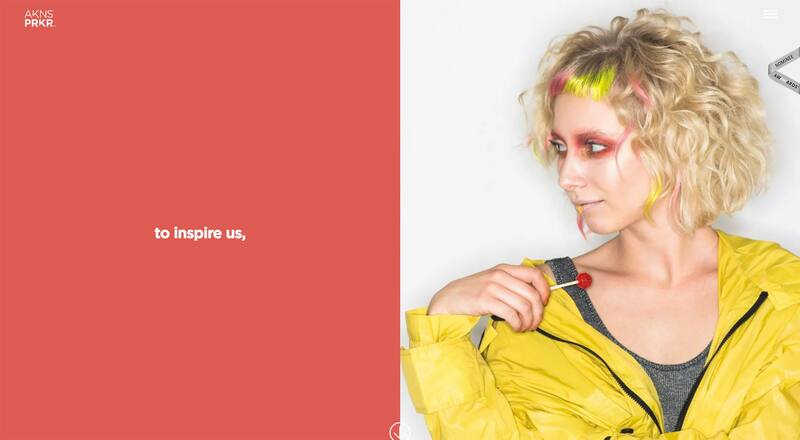 We hope that the change of season has you inspired to create and that these new design tools can make your work life just a little easier. 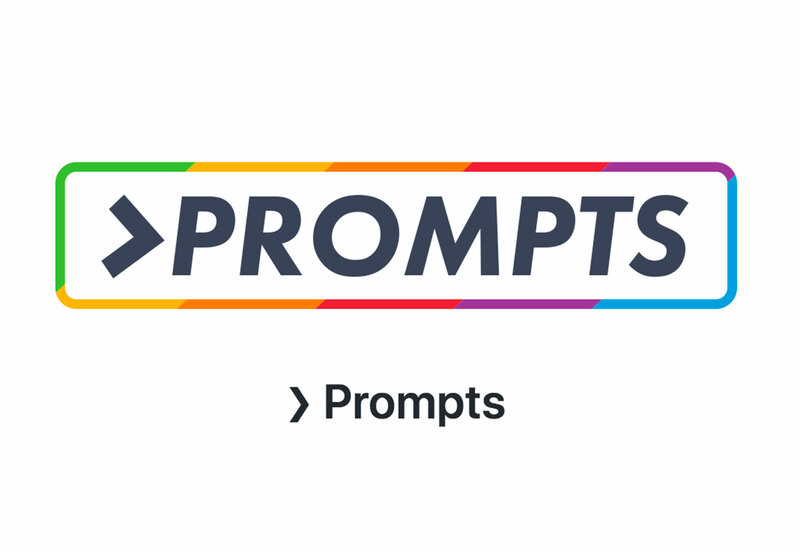 Prompts is a lightweight, and aesthetically pleasing set of interactive prompts. It’s made with a simple code concept that has no big dependencies or dozens of tiny modules. You can design a prompt to ask for a single answer, a chain of answers or even dynamic prompting. 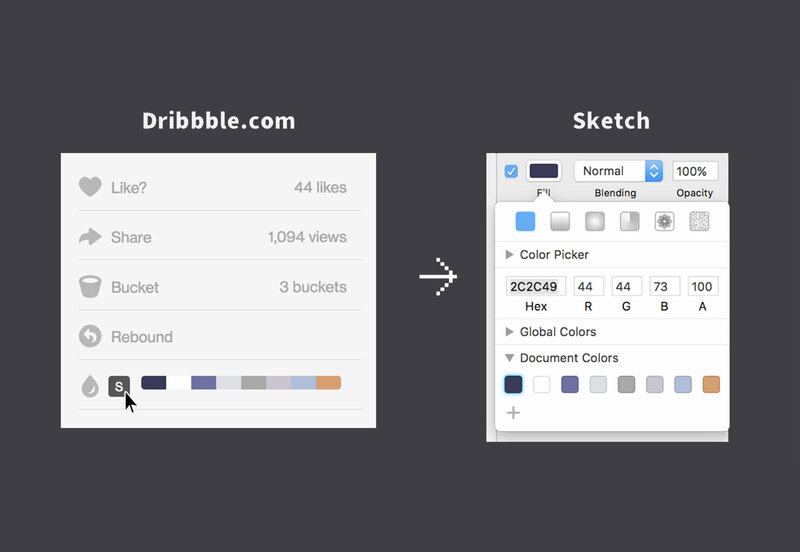 Turn any color palette from a Dribbble shot into a Sketch-Palette plugin. Just save your favorite colors and download them right to the Sketch-Palette plugin for use in projects. The tool includes Firefox and Chrome extensions. 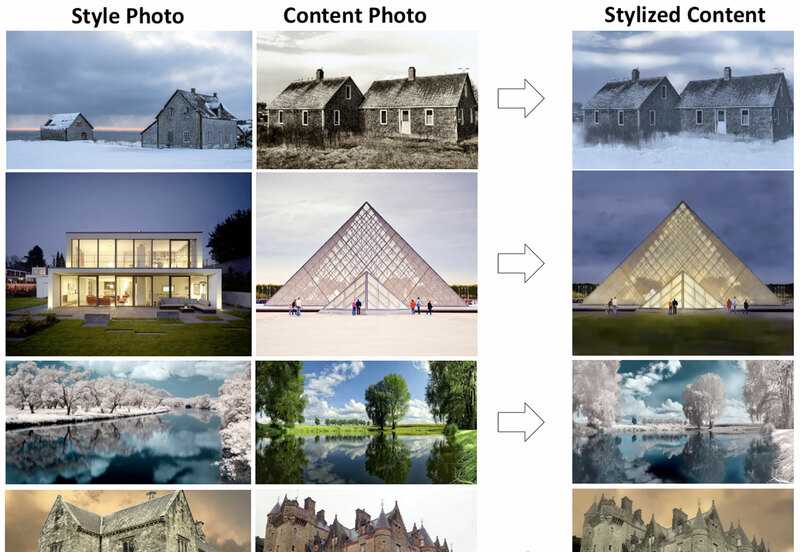 FastPhotoStyle is a code repository from NVIDIA – yes, the video card makers – that includes their fast photo style transfer algorithm. 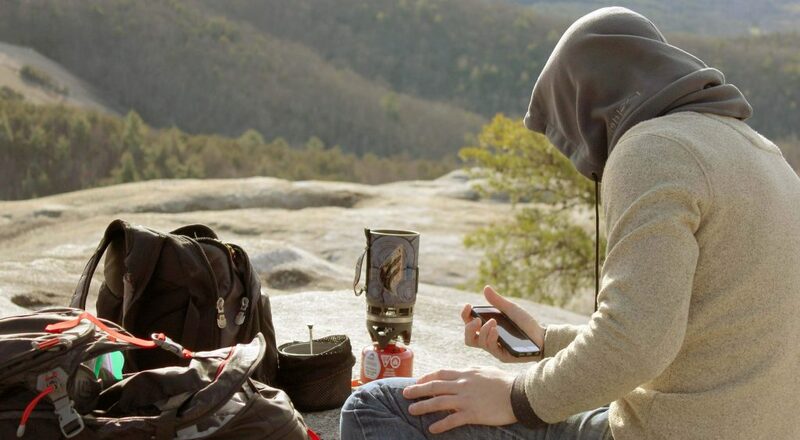 The tool allows users to transfer the visual style of one image to another. The code falls under a Creative Commons Non-Commercial Share Alike license, so check the rules before using it in projects. 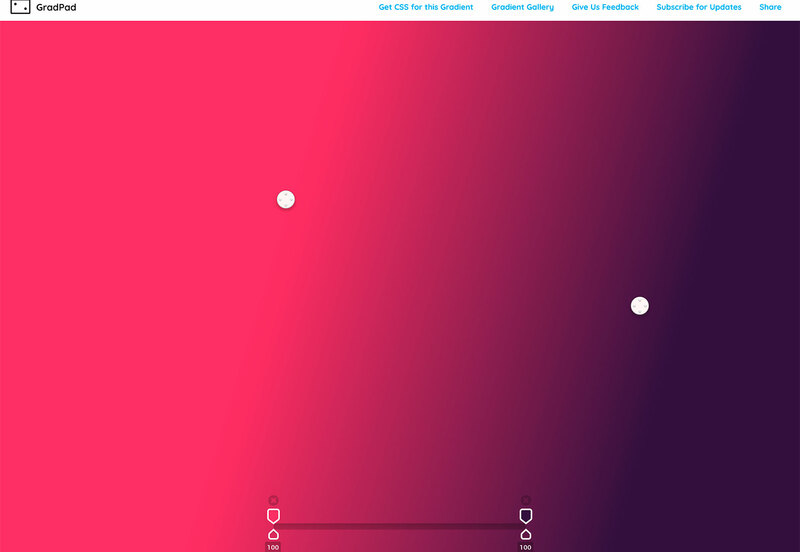 Create a more intuitive color gradient with CSS Color Gradients. 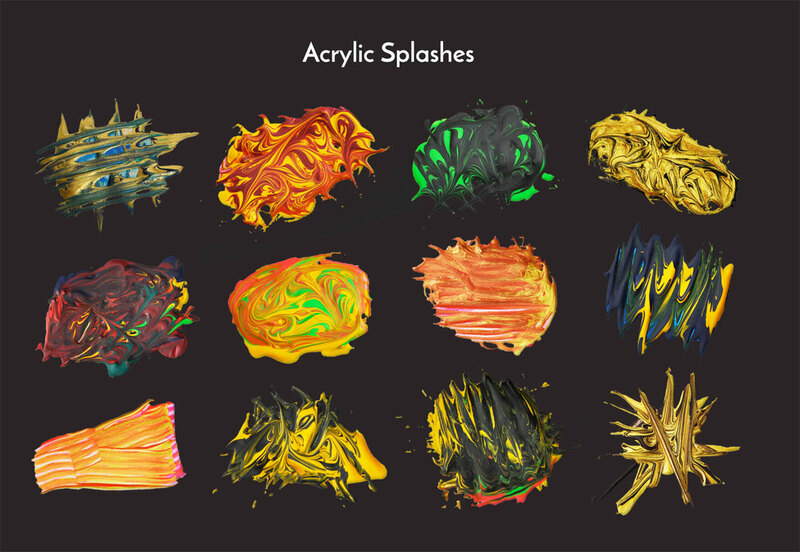 Pick a start and end color and the tool adjust the gradient to give you the best and most visually pleasing color fade, so you don’t end up with harsh starts and stops. 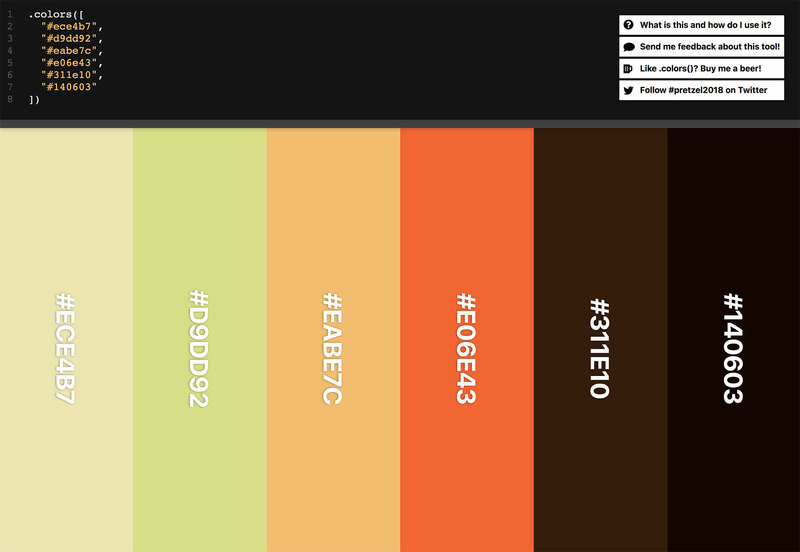 Then you can grab the CSS for your color gradient and add it to projects. 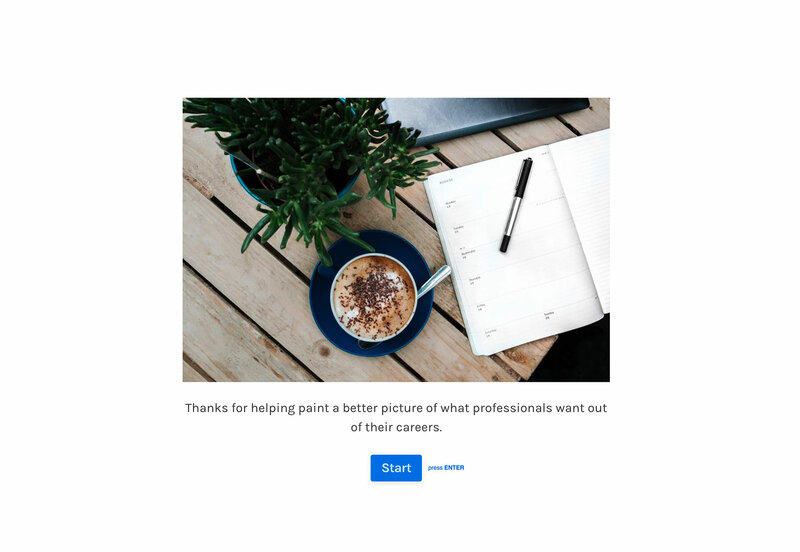 Launchaco is a simple website builder for small start-up sites. You can create responsive designs, apps and all of the website tools integrate with common elements such as Google Analytics for tracking, HTTPS, and custom domains. Users can create a free account to build a website or opt for the annual paid version ($49.99 beta pricing) for more robust and unlimited features. 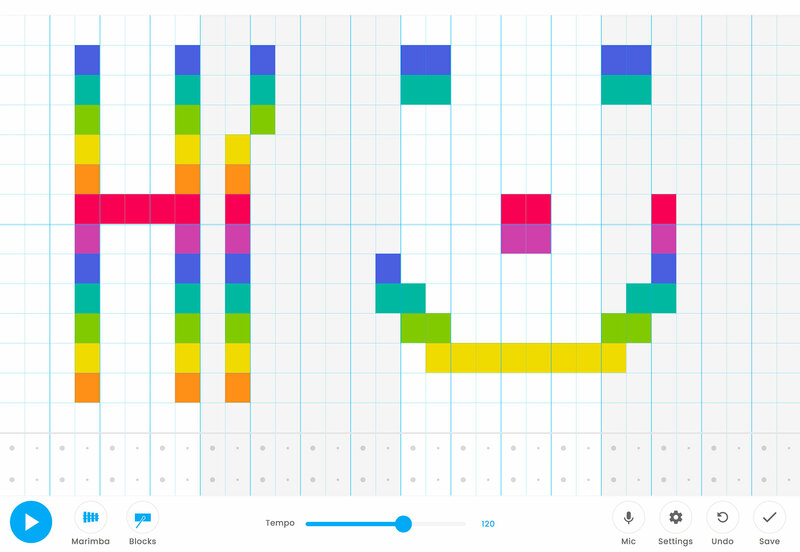 Take a break from color swatches and code with the Song Maker from Chrome Music Lab. 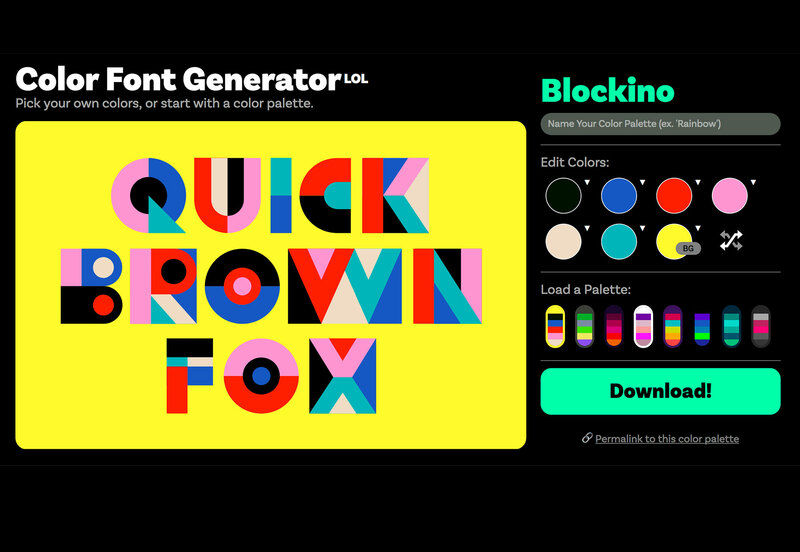 Color in the blocks with your mouse, pick a music style and see what your visual creation sounds like. 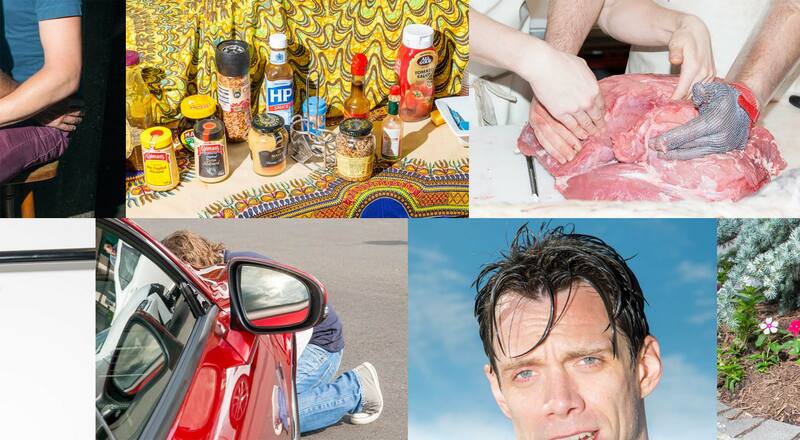 It’s a fun–and creative–diversion! 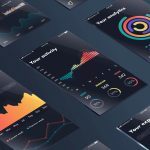 The .colors tool solves an everyday web design dilemma: You have an array of colors in your code, but don’t always know what they look like. This tool allows you to enter an array of codes and generates a color palette with each color identified by code. Just paste any code snippet into the tool that contains colors – hex, HSL or RGB – .colors does the rest. Kutt is a new link shortener with robust features so that your links are branded and trackable. 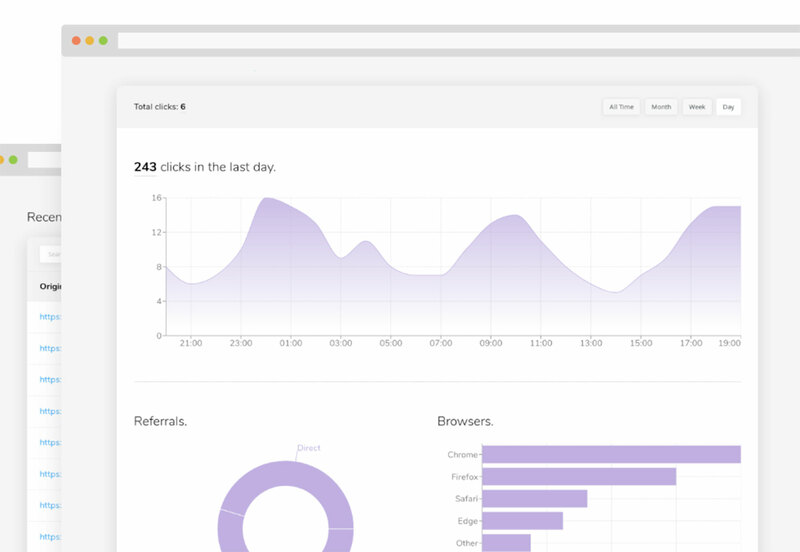 Kutt lets you create, protect and delete links; track analytics; use a custom domain and integrates with an API. Plus, the tool is open source and free to use (you can even host it on your server). 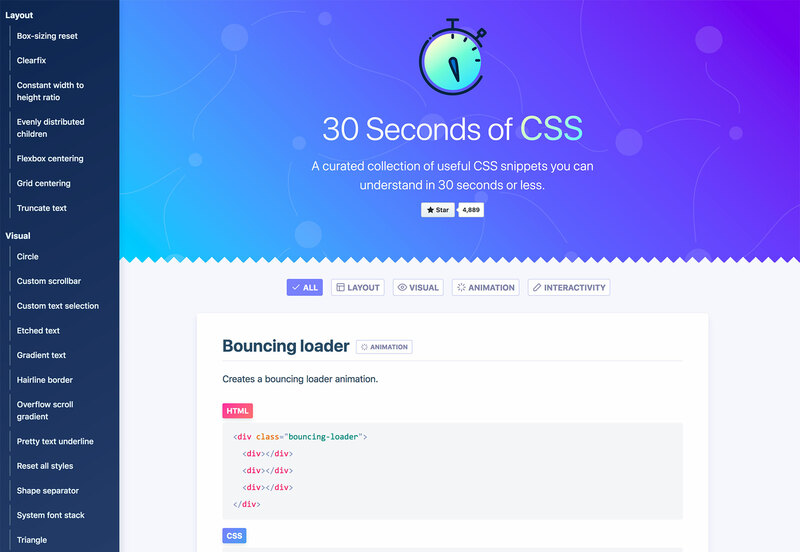 30 Seconds of CSS is a curated collection of code snippets that almost anyone can understand in less than a minute and deploy in website design projects. Snippets are lumped into categories so you can find just what you need with the code to make it happen (and an explanation for greater understanding). 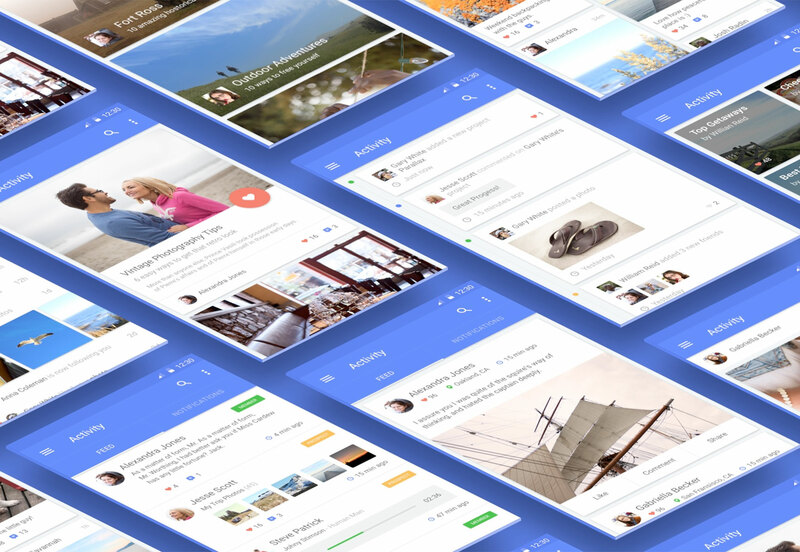 The Sketch Isometric plugin allows users to generate isometric views from artboards and rectangles in the Sketch app. 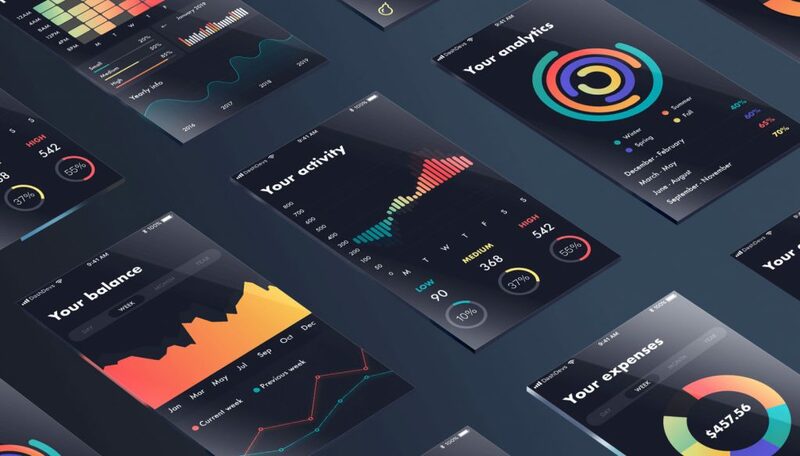 The isometric view, which represents three-dimensional objects in two dimensions, is a popular choice for showing app mockups with multiple screens in one visual display. 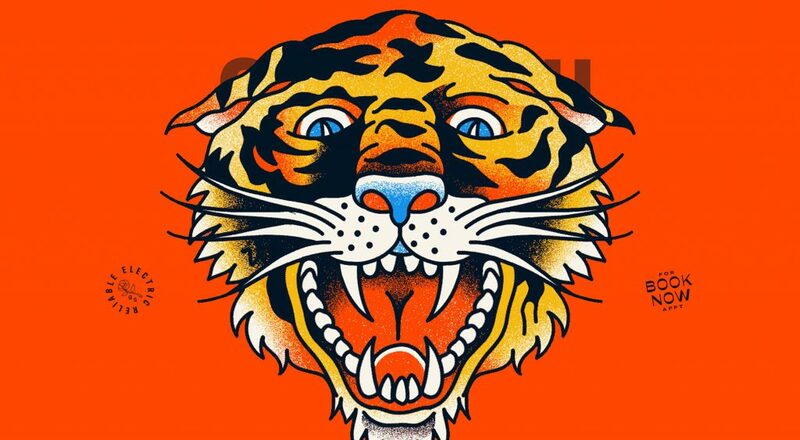 The plugin lets you rotate and twist, scale and change the color and depth of renderings. Need more monitor space? 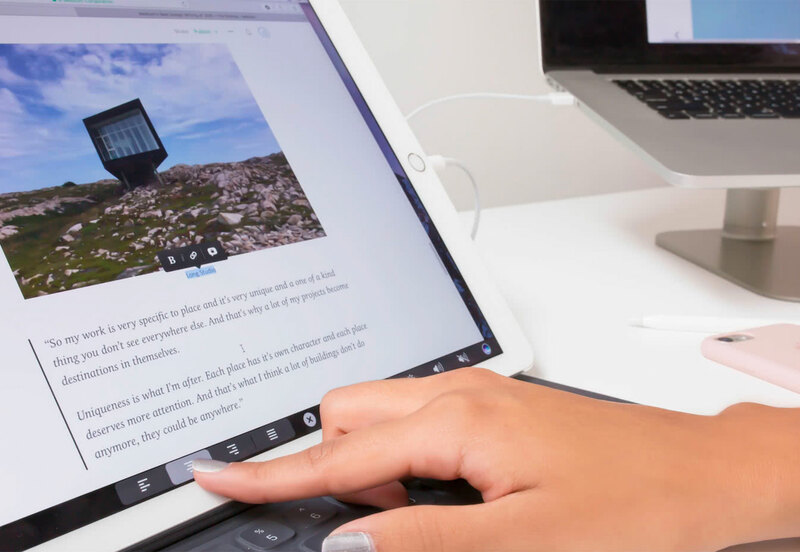 Duet Display lets you turn an iPad into an extra monitor for your Mac or PC. The tool, which was built by former Apple engineers, can help you increase productivity and interact with your computer via touch through the iPad. All it takes to connect is a software download and Lightning or 30-pin cable. 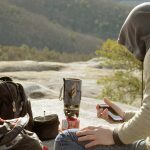 Inclusive Components has a good article on notifications and how to include notification components in more than just “web apps.” Notifications can be a part of any dynamic web experience when you need to draw attention to something with a short message. From understanding live regions to chat applications to flash messages, this article breaks it all down. 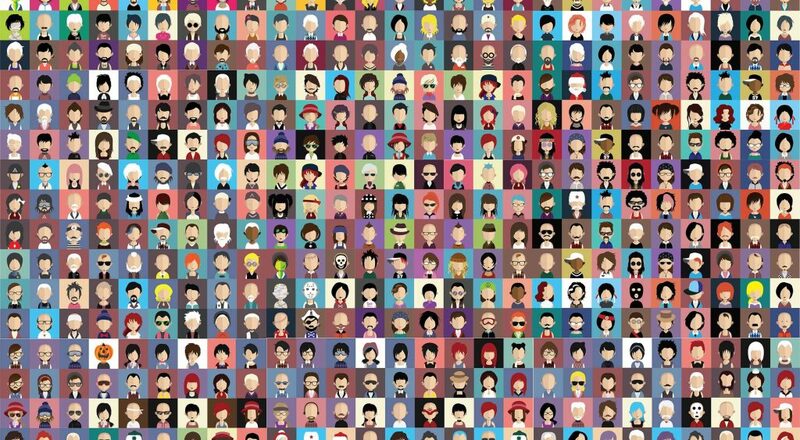 Bring back fond childhood memories with a site of pixelated, video-game style icons. 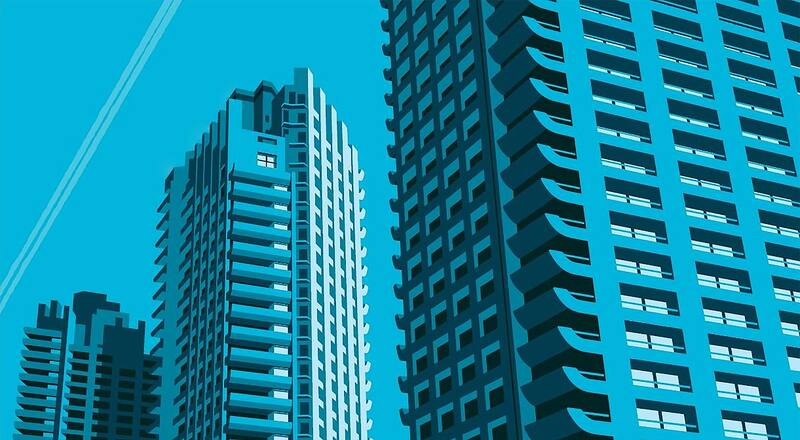 The set includes all the images you’d expect to see in an early video game in vector format. 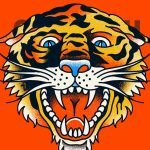 Use them online or even on a shirt design. 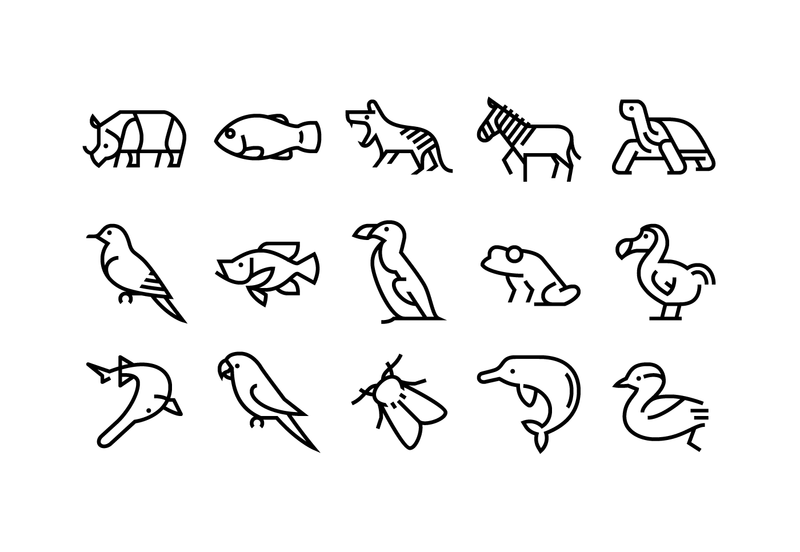 The set includes 100 icons in AI, PNG and SVG formats. Human beings have accelerated extinction rates in the animal kingdom like never before. Whether it be due to hunting, habitat destruction, or food source competition, more an more animals will never be seen again. This varied set of extinct animal icons seeks to educate as well as provide a great resource. What are you trying to get from your career? What parts of work make you happy? 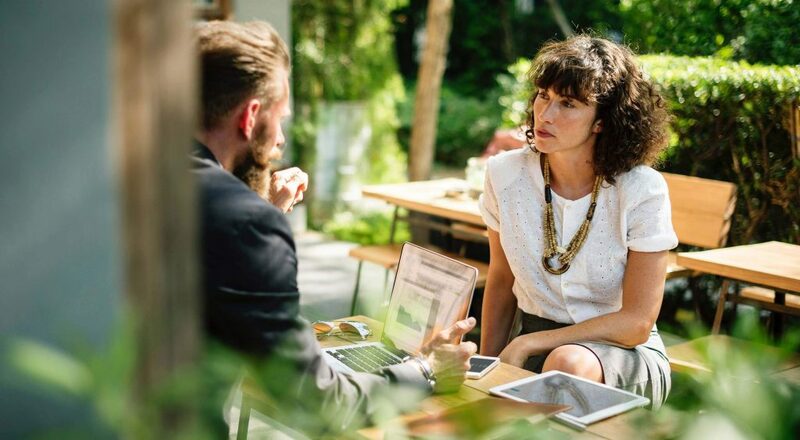 The Career Happiness Survey is trying to find that information with a survey for individuals and leaders looking to make good decisions. Everyone who participates will get the results via email. 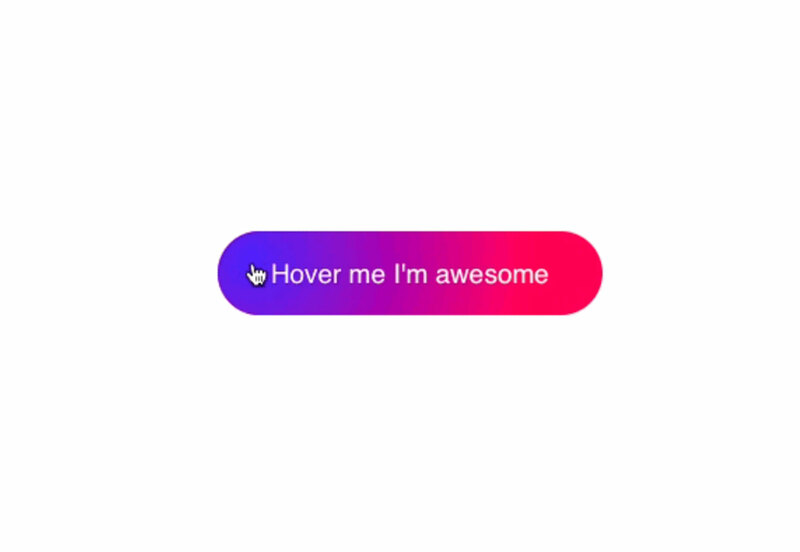 Tobias Reich has a fun tutorial that helps you create a cool hover effect for a button. 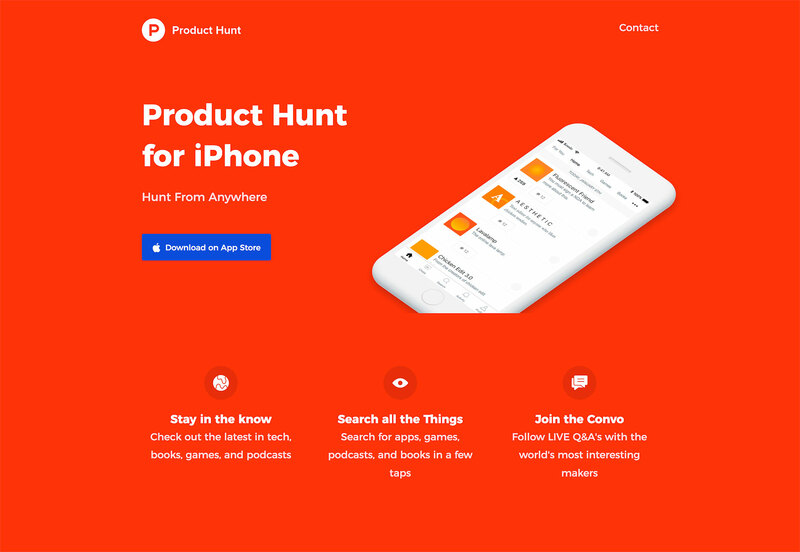 The design is simple but stands out with a nifty gradient that is just a little different from all the standard color change hover states often used. 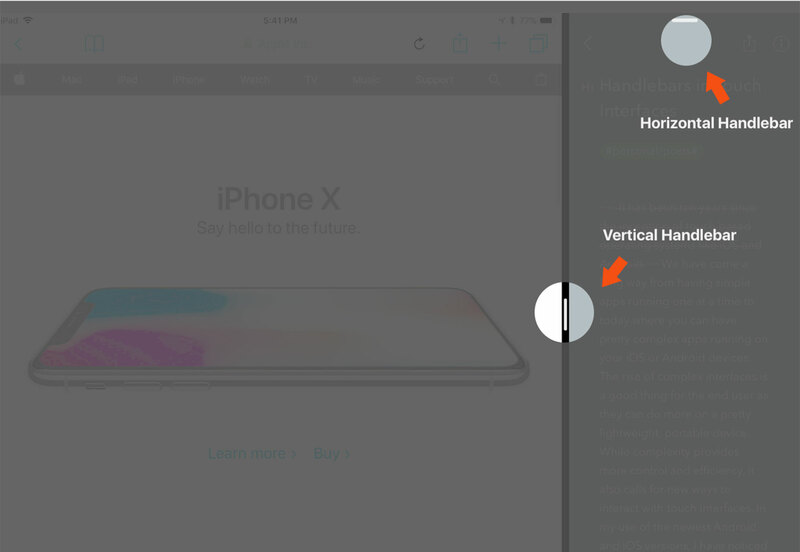 He walks you through the process so you can customize and create your hover effect. Bluefish is a somewhat blocky sans serif with a limited number of styles in the free demo set. (A full version is also available.) It can make a nice display option and the demo includes regular, italic, bold and bold italic styles with 378 characters in each. 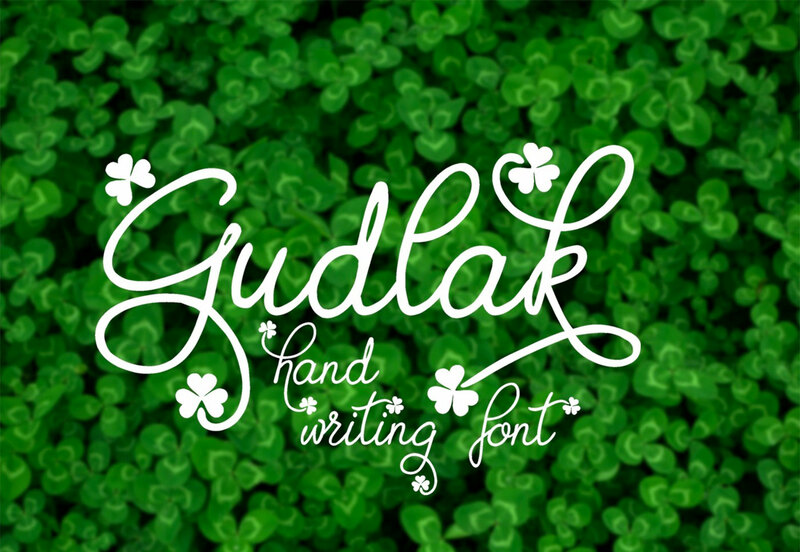 Just in time for St. Patrick’s Day is the release of Gudlak, a handwriting style typeface with clover flourishes. 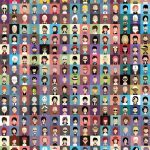 The demo version includes a limited set of 53 characters, but a full typeface option is available. 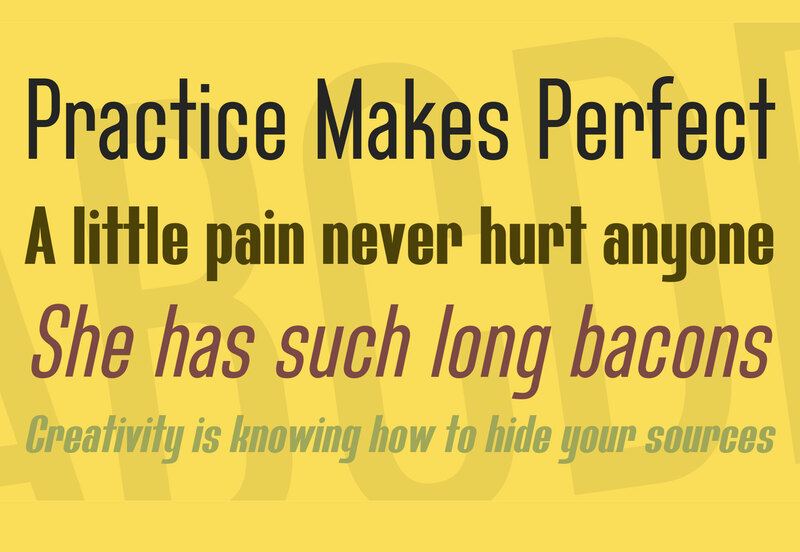 This font can be fun for seasonal projects when used sparingly. 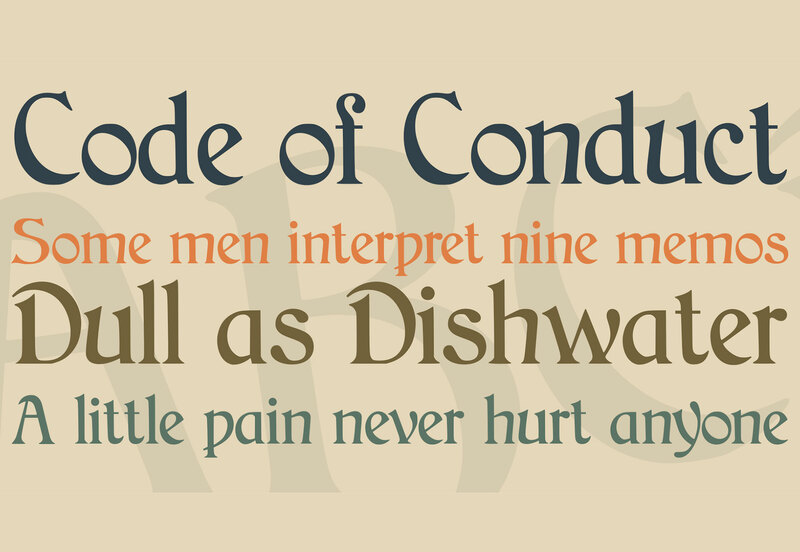 JMH Arkham is a vintage-style serif typeface with a lot of character. 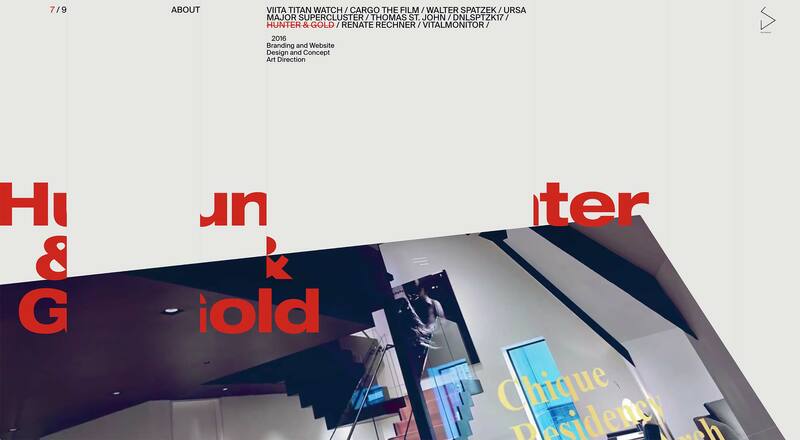 The typeface includes a full set of upper, and lowercase characters with fun tilts and notches. Some of the letters also have longer tails to add flourish to your typography. 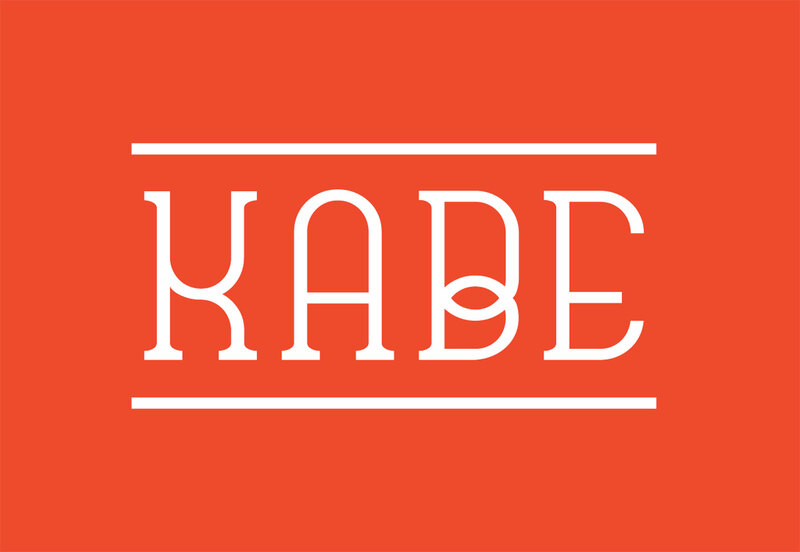 Kabe is a monospaced typeface with a lot of character. Its use could easily extend to display text for print and website designs. 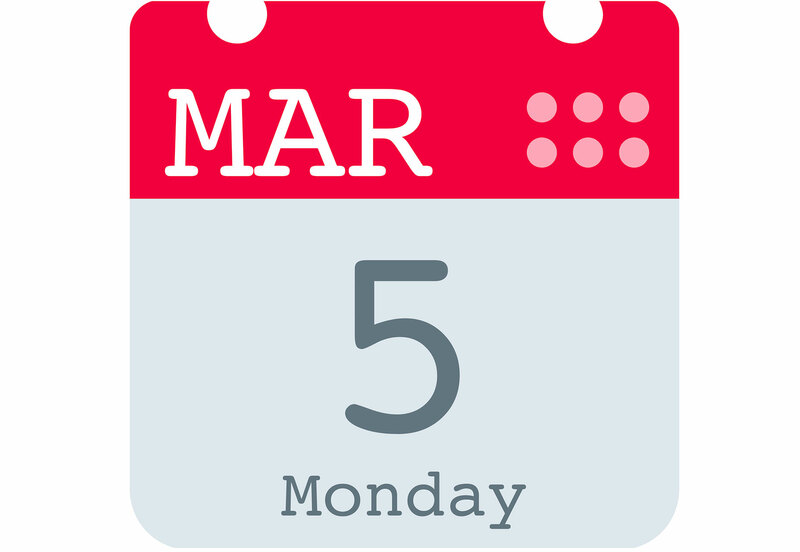 The typeface includes upper, and lowercase letters, numerals and punctuation. 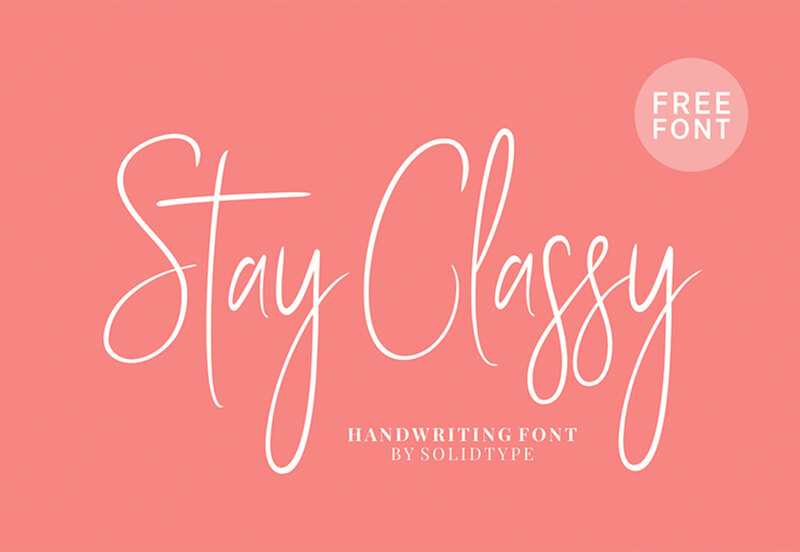 Stay Classy is a simple, line-style handwriting typeface with plenty of ligatures and a tall stance. The light typeface is great for display or lettering for invitations; it includes a full character set, numbers and punctuation as well as alternates.